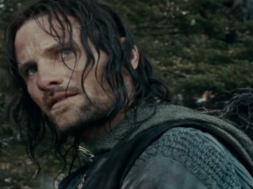 Viggo Mortensen has offered some advice to whoever will play Aragorn in Amazon’s billion dollar Lord of the Rings series. 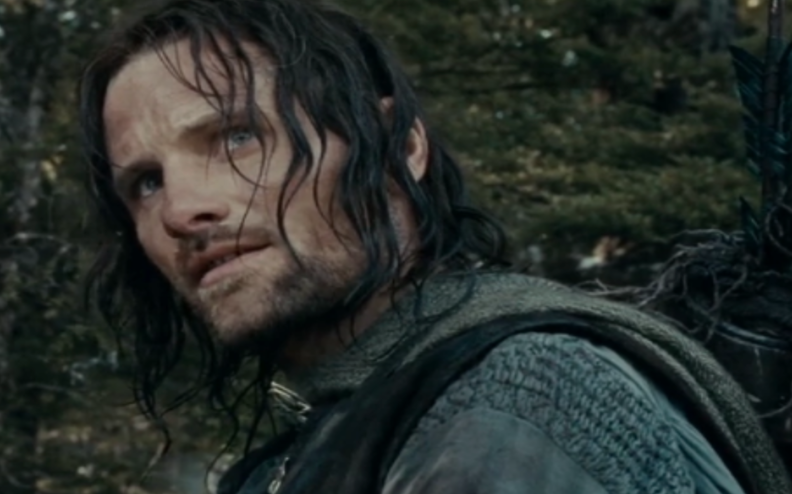 Multiple sources reported earlier this year that the highly anticipated series would focus on young Aragorn. 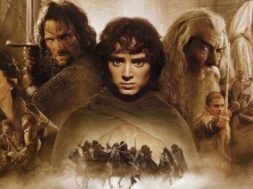 According to Geek Tyrant, it is currently being written by Star Trek 4 writers, JD Payne and Patrick McKay and will explore new storylines set before The Fellowship of the Ring. What do you think of Mortensen‘s advice? Will you be watching the new LotR series when it eventually airs? Comment below!